Indexcess is the space you are in when unable to stop indexing your manuscript. There’s always another word to include. 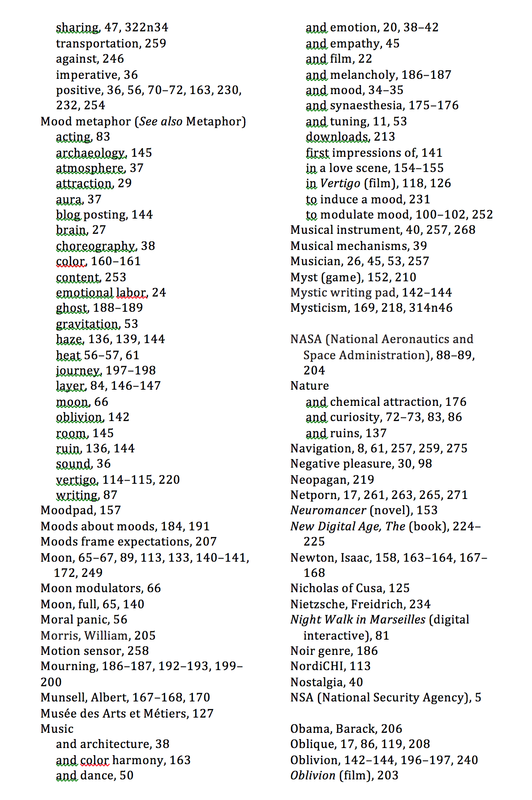 The start of the process is known as indexcitation, when the cataloguing of your ideas presents as an exciting challenge. Near the end you reach indexhaustion. (Indexpress is when you are doing it on a train.) Here’s an incomplete sample.